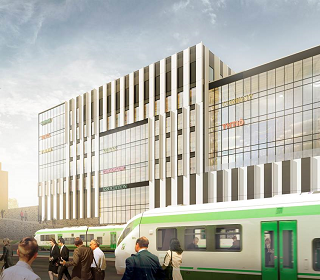 Mrec advised Finnish construction company Hartela in the divestment of Ilmalan Asema construction project, a prime headquarter office property in a developing area of Ilmala, Helsinki. Ilmalan Asema was sold for approximately EUR 50 million as a forward purchase project to a German core investor HANSAINVEST. Mrec also advised Hartela finding a factoring solution, selling forward purchase receivables to a third-party financier.